The Eclipse Autosampler works in conjunction with Distek’s dissolution systems by automating sample draw and management. 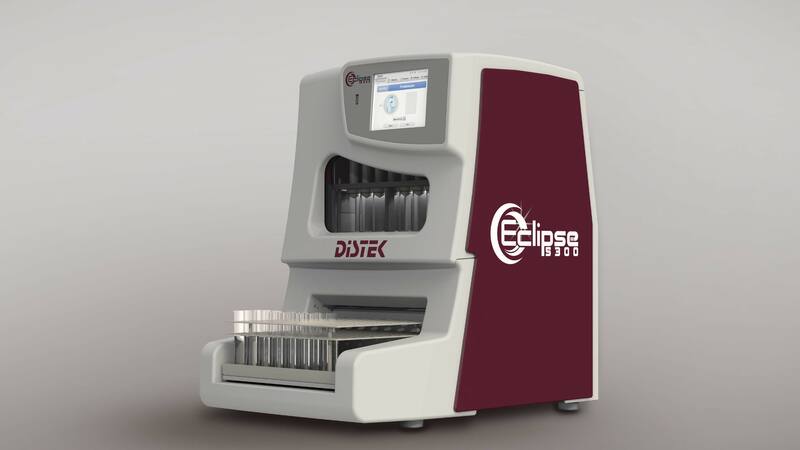 Phase One worked closely with Distek’s engineers to develop an enclosure design which optimizes loading the sample trays as well as visual verification of syringe pump operation. We carried out the detailed design of the rigid structural foam covers, making sure that they would mater properly to the internal frame and provide proper clearance for all internal components.